Dana Williams, who served three terms as the mayor of Park City, ending in 2014, on Tuesday began another campaign for City Halls highest office. He says he would initiate a community-visioning effort in 2018 if he wins. Former Park City Mayor Dana Williams on Tuesday started a campaign to reclaim the position, adding another formidable candidate to what could be a crowded contest for City Hall's highest office. Williams served three terms as the mayor, ending in early 2014 and covering 12 years that stretched through the 2002 Winter Olympics, the post-Games economic boom and then the recession. He won the 2001, 2005 and 2009 mayoral campaigns by significant margins, including an uncontested re-election in 2005. He did not seek a fourth term in 2013 and owns a home-improvement business. 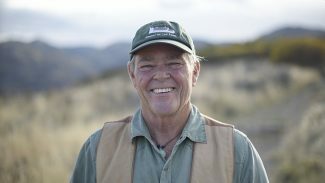 Williams, 62 and a Prospector resident who has lived in Park City since 1990 and Summit County since 1978, rose to prominence as the leader of an influential development watchdog before winning the mayor's office in his first-ever political campaign. In the three-plus years since he left office, Williams has pressed several issues at City Hall but has largely remained out of politics. He was notably involved in the dispute regarding Vail Resorts' bid to trademark the name 'Park City' as it applies to a mountain resort. Williams was among the leaders of the opposition movement to the trademark. He also monitored the Mountain Accord efforts meant to craft a long-range vision for the Wasatch Mountain region. "I'm not running because I think something's gone wrong," Williams said. "I find that I miss public service. 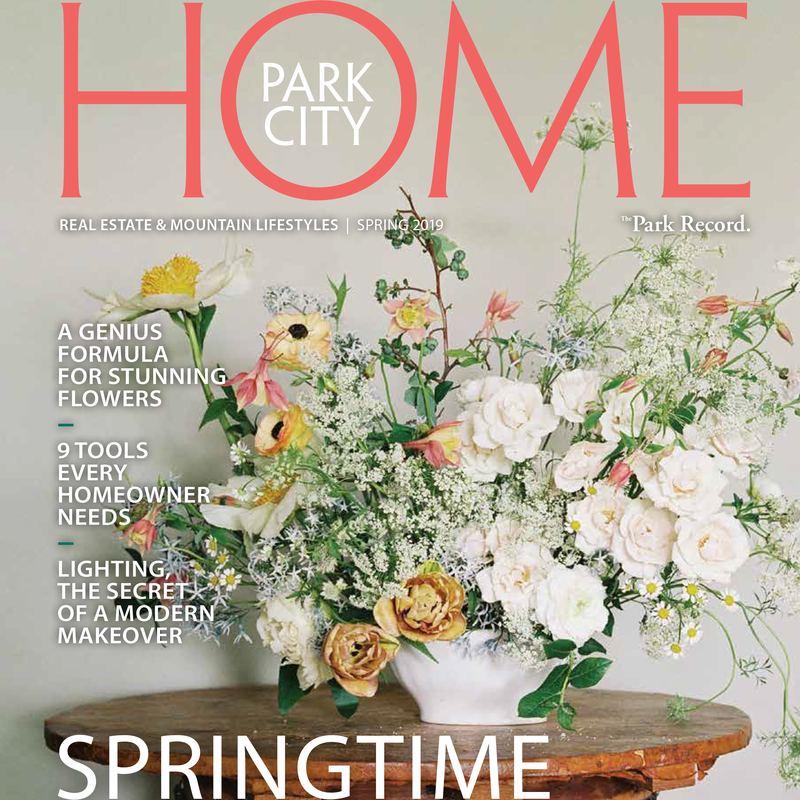 I really enjoyed being the representative of the community of Park City." Williams joins Park City Councilor Andy Beerman and Summit County Councilor Roger Armstrong as declared mayoral candidates. A primary election will be held if each of them files official campaign paperwork to reduce the field to two for Election Day. The filing window opens on Thursday and closes on June 7. Williams said he would initiate a community-visioning effort in 2018 if he wins, something he described as needed as Park City continues to grow. He said it is "critical to take the pulse of the community again" as he argued for a visioning effort. Williams said Park City's economy, which is heavily weighted toward the resort industry and related sectors, should be continued. "Do we still want to maintain being a resort-based economy here," he said. "My answer is I think this is what we do. We're one of the best in the world at it." Other parts of the Williams platform will involve the related topics of Latino issues and Park City's relationship with the federal government. He said he wants better communications between the municipal government and Washington, D.C., including regular City Hall visits to the nation's capital. That, Williams said, could benefit Park City's Latino population. Park City Latinos are "under siege right now and very unsure where their place is," he said as he described Latinos as having an integral role in the city. "There are niches that are filled by the Latinos that do not have other people applying," he said. Williams said he has continued to meet with Vail Resorts officials since the dispute about the trademark unfolded in 2016, speaking with representatives of the Colorado firm and PCMR itself in an unofficial capacity. He said the discussions have touched on topics like the branding of the resort and what he considers to be confusion caused by the marketing of the resort as 'Park City' rather than as a mountain resort. He has been attempting to "create an awareness of the fact they are part of this community. They don't own this community." Williams said he wants Vail Resorts to make concessions meant to eliminate the confusion between the resort and the city itself. "I will be supportive of the Park City brand and its history in any negotiations with Vail," he said. Williams said the campaign will also stress issues like open space, growth, transportation, affordable housing and environmental initiatives, topics that have marked Park City political contests for more than two decades. He said the issues are "part of the lexicon" of Park City.